If you remember 2000s fashion, you’ll remember all the crazy 2000s hairstyles – it was all about zig zag parts, extreme sideswept fringes and those tiny bits of hair that we all left out of our ponytails. Yes, here at beautyheaven we remember those flashy 2000s trends all too well. But what about all the hair accessories you wore with those early 2000s hairstyles? I for one had permanently blocked the memory of most of these hair trends from my brain… until now! 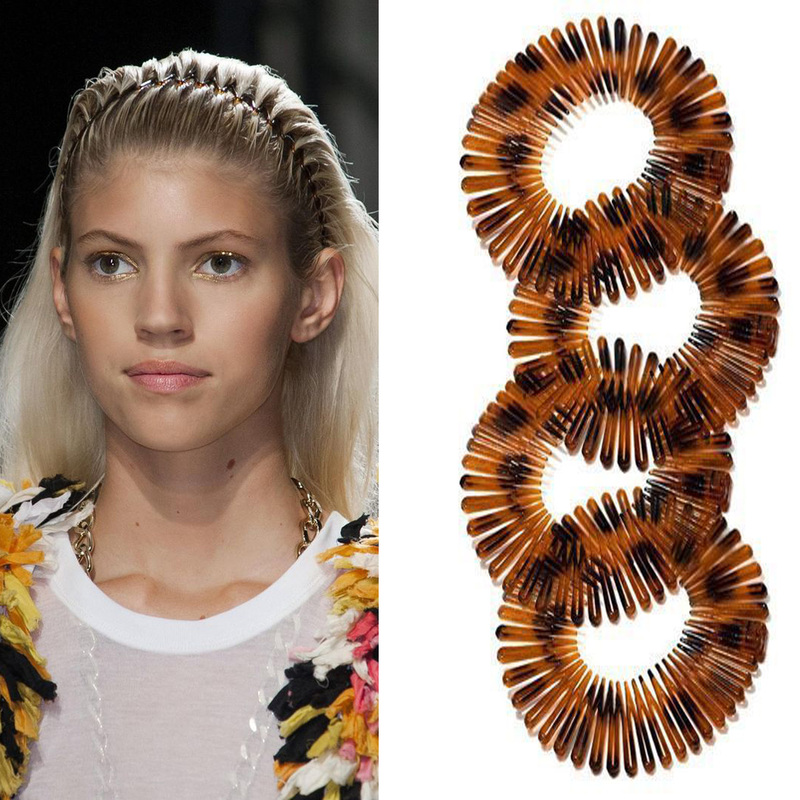 Get ready to be transported back to the days of 2000s fashion as we revisit the best hair accessories from the 2000s. 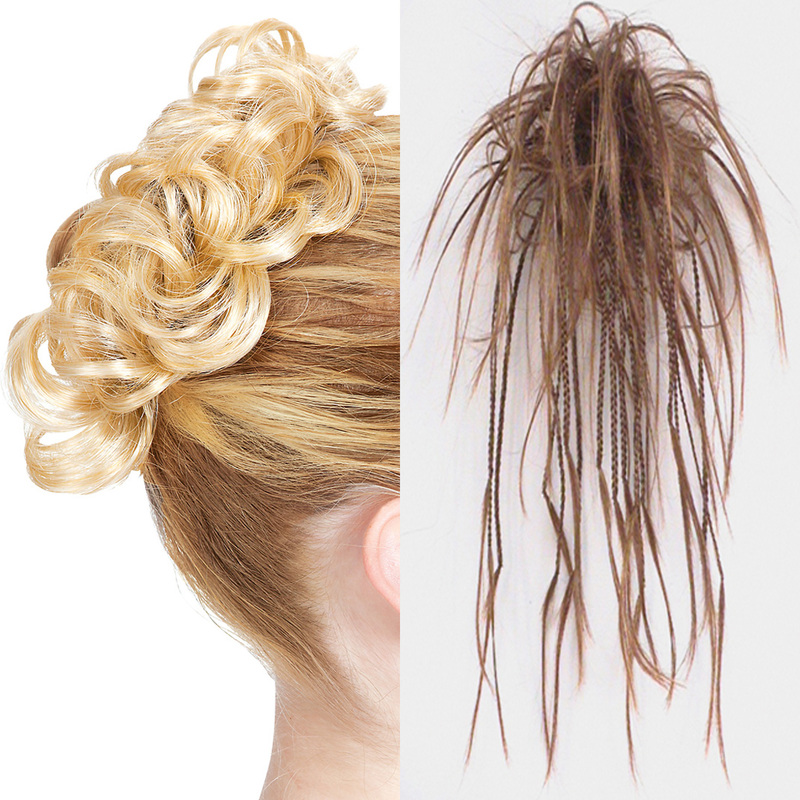 I can understand the idea behind a fake hair scrunchie – it’ll make your hair look thicker! More trendy! It’ll cut down your styling time! But back in the early 2000s, our hair pieces weren’t quite there yet.  Still looking for quality hair pieces that won’t look outdated? Try Headlines Hairpieces Australia. The 2000s was the decade we all experimented with our colour. 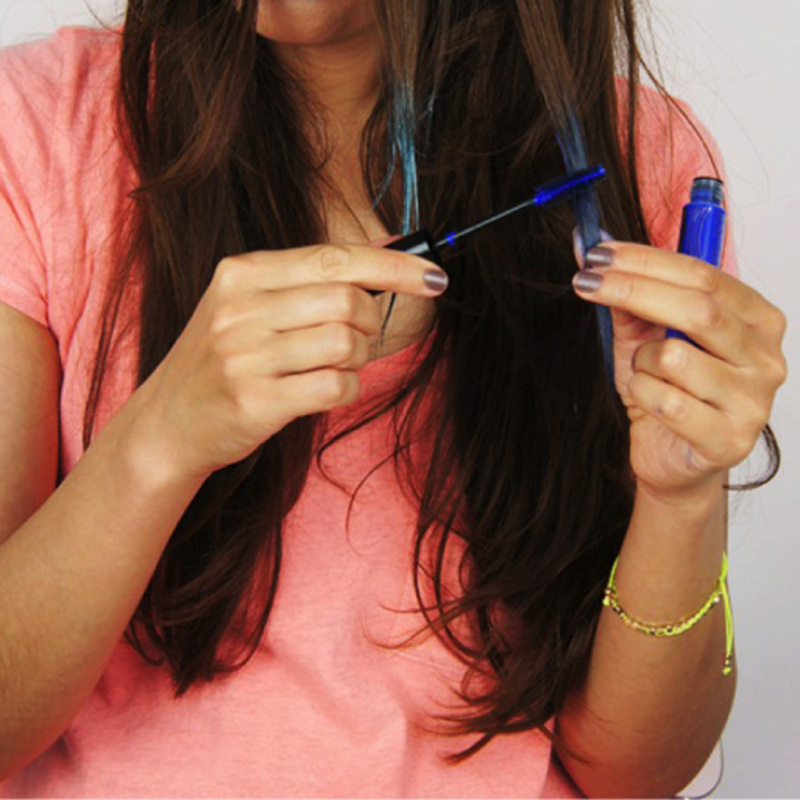 Hair mascara provided an easy, wash-out alternative for all those crazy colour streaks we so desperately wanted. Nevermind that it was awkward to apply and gave our hair an unusually crunchy texture – every girl at the local blue light disco was wearing it! Now I know you remember these! Every 2000s girl worth her weight in Hubba Bubba wore butterfly clips on the daily. 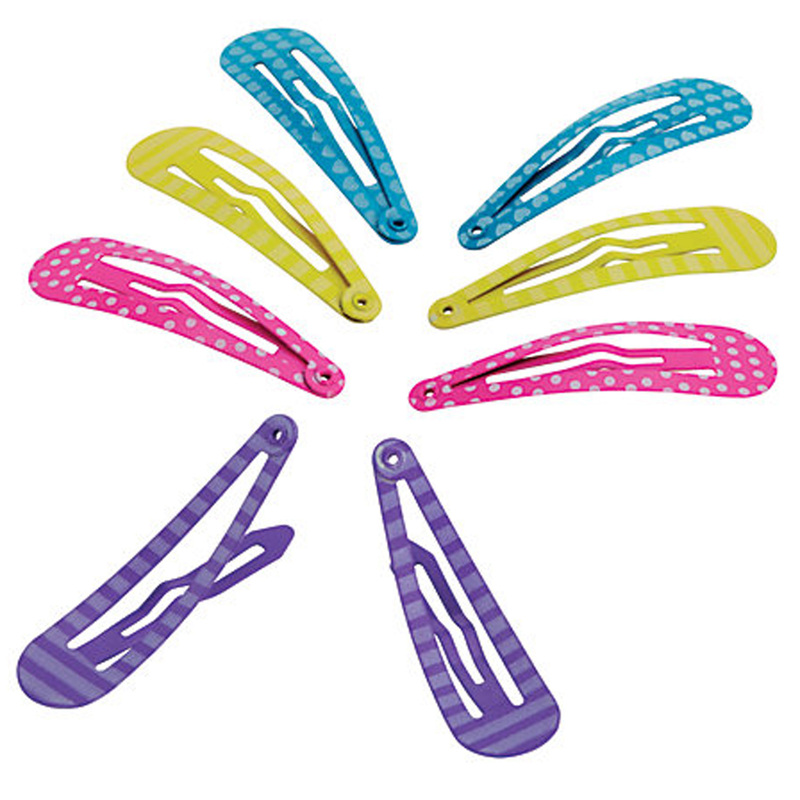 They were the ultimate way to finish off those hair twists we all sported (but caused the worst pain imaginable if you hit your head on something while they were in!). These zig-zag headbands were hands down the easiest and quickest way to get all your hair off your face. So effective that even David Beckham wore his zig-zag headband with pride! But my favourite part was that my hair looked freshly combed every time I wore one – even if it wasn’t! I’m pretty sure the bandana lost all street cred right around the time it was worn by a young Mary-Kate Olsen. We started wearing them all folded up in a band after J.Lo rocked this trend at the 2000 MTV Movie Awards. 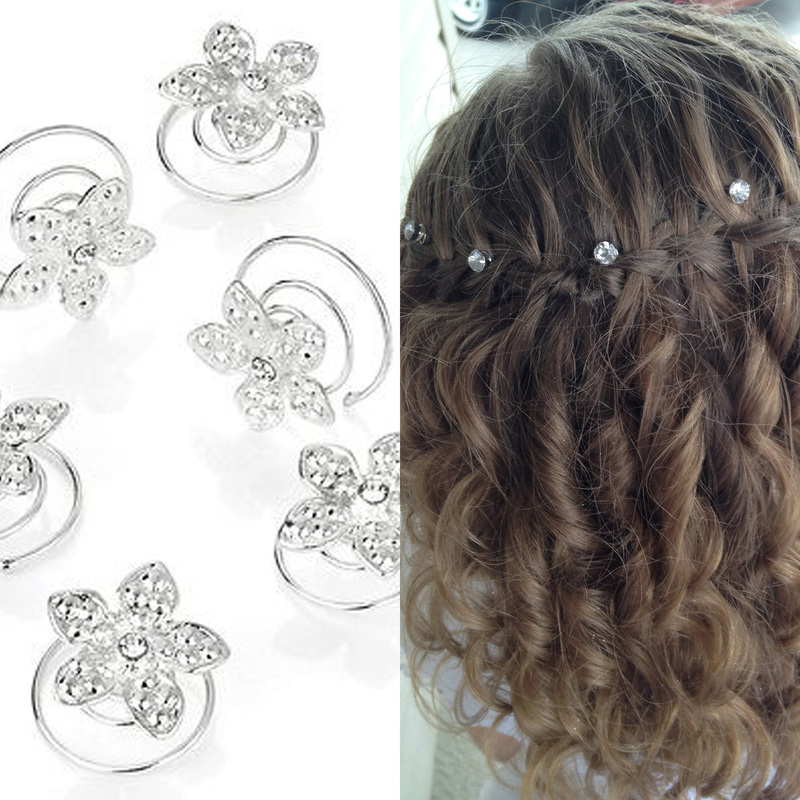 They’re still a big thing when it comes to weddings, but back in the day we wore hair jewels every single day. You could just twist them in and voila! Instant glamour. Snap clips were all the rage, especially in cute patterns and bright colours. Because how else were you going to grow out the wonky fringe that your mum decided to cut for you? 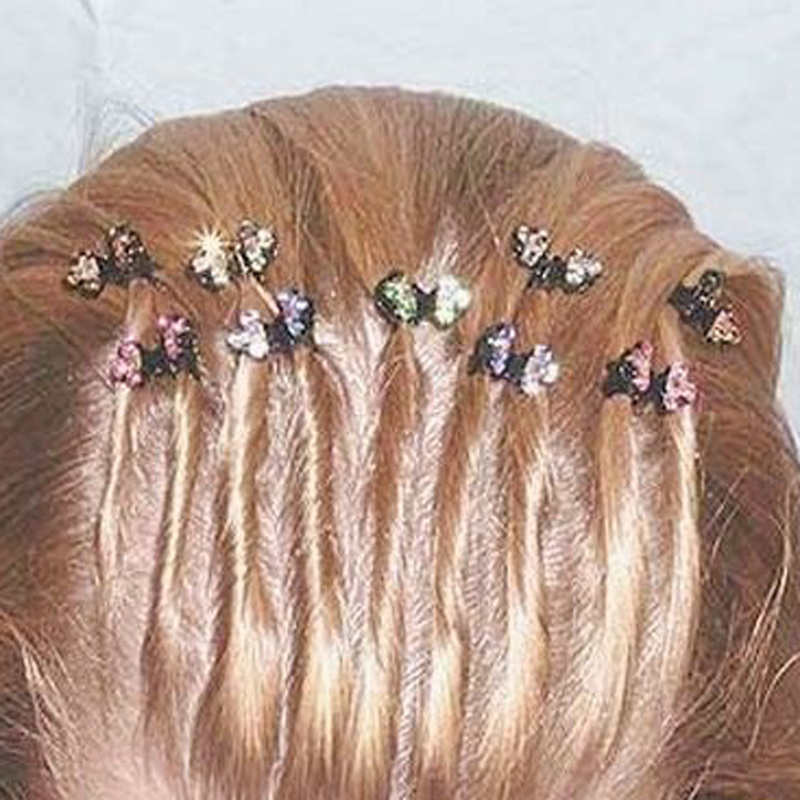 Do you remember these hair accessories from the 2000s? Which ones did you wear? It actually makes me sad to see what society has become now. OMG! HAIR MASCARA!! I'm having flashbacks! Ah I remember all of those - the zig zag headband especially - I’m sure I had most of them too. I was a young girl and I remember my mum would put butterfly mini clips in my hair. Oh my god , do we really have to go back there? The butterfly hair clips were my favourite , guilty ! Oh dear, I still use snap clips on my little girl! I had so many bandannas when i was a kid. I loved them. And them big headbands that looked like bandannas, i loved them. My mum always used to do my braids with butterfly clips. So guilty of so many of these. I remember more from the 80's when everyone had scrunchies and bow hair clips. Bandana's & Hair Mascara are the only one's that I never wore as for the rest, yes. Omg I used to love wearing those butterflies clips all the time. Is it weird if I still love wearing a bandana on my head! Embarrassed to say i used them all ! What were we thinking seriously? I remember them all but didn't use any of them. Yep I wore them all, even the bandana. One you missed that i loved was the banana clip so you could have a long flowing mane down your back with your fabulous perm. OMG yes!! I used to wear that zig zag one! and the butterfly clips too. I have some clips that I still use. I still like using snap clips though they're a bit harder to find these days. I think I still have hair scrunchies sitting in a drawer somewhere, why on earth did I think they looked good. I think some of these even go back to the late 90's. I remember a girl in school having a zigag head band and boy did she rock it!! I was so jelly that my Mum would never buy me one and I was working at 15 to buy my own. So that had to be 1998 surely!! I used to love butterfly clips and hair jewels, they were my jam!! I was a grown woman in the noughties, yet I'm guilty of the bandanas & hair mascara. I recognise so many of these and guilty of using them also. I only rocked the zig zag hairband and bandana. I stand by my choices, at the time they were "hot". I can happily say that at that time, I didn't wear any of that stuff! I was a simple hair tie girl and that was it! You would even have a hard time getting me to the hair dresser! So many memories. I remember the butterfly clips, bandannas and fake hair scrunchies. I owned a lot of these things. I remember them but didn't use any. I recall one of those back in the 90s though. Haha, yes, I remember these, but I only ever used the hair clips. Fake hair scrunchies *shudder*. SO wrong. Umm I think these are 90's accessories no? I don't remember using any one of these in the 00.
hehe. Look back at the 80s and have a real laugh. I do remember these, but glad to say I didn't wear them! Yes hair spirals and butterfly clips! I definitely remember the hair mascara that came with the Sabrina The Teenage Witch magazine subscription! Oh my goodness! I can't say I ever used these hair accessories - and thank God for that! Oh you have nothing on me... being an "Oldie" .I can go back to having my very own home grown Afro!! as I have very curly/frizzy hair and was blonde I thought I was just the greatest..fun looking at old photos though. What with the Afro and the wide leg pants .